Comment: I would like to get an estimate for getting someone to do interior trim and drywall. Comment: I would like to get an estimate for carpentry repair. The post on my porch are rotted out on the bottom and need to be replaced. Comment: Replace some rotten wood on my front porch. West Columbia Carpenters are rated 4.75 out of 5 based on 276 reviews of 13 pros. 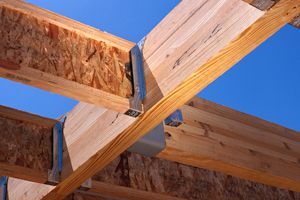 Not Looking for Carpenters Contractors in West Columbia, SC?